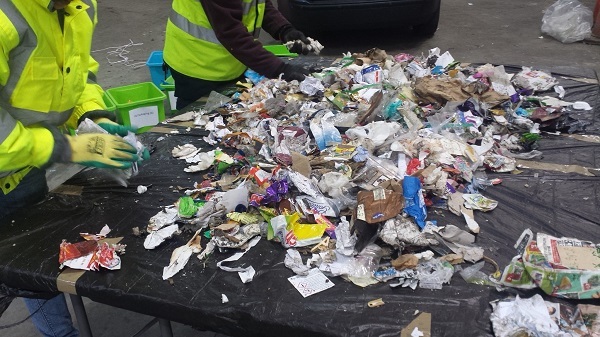 The results of the Waste Characterisation Study that was carried out as part of the Zero Waste Cashel project has highlighted some interesting room for improvement. The largest percentage of waste by weight in the general waste bin was food waste at 22%. Paper and cardboard made up 12%, clothes came to 6%, metal 4% and glass 2%. This amounts to a staggering 46% of waste that could have been either composted, recycled, donated to a charity shop or clothes bank, or put in can bank or bottle bank, going into the general waste bin. Healthcare textiles, which includes disposable nappies, accounted for almost 10% of the average weight of the general waste bins. at 9.4% of the total. Just over 2% in the recycling bins was food waste. 2% was electrical equipment. Master Composter Training will soon be taking place in Cashel. If you are interested in learning about how to compost contact Derry at 086-3191673 or email info@zerowastecashel.ie. A Zero Waste Festival will also be taking place on Sunday April 22nd in Halla Na Féile with plenty of talks, workshops and traders which will assist you in reducing your waste. 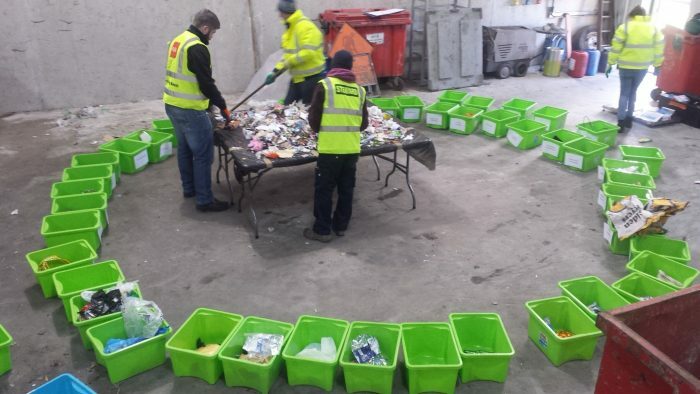 The study was carried out by Cork Institute of Technology Clean Technology Centre for Zero Waste Cashel and the Southern Region Waste Management Office in November 2017. The waste characterisation was carried out in accordance with the EPA Procedure on Household Waste Characterisation. This involves collecting a large volume of waste from a selected area before coning and quartering to extract a representative sample for analysis.